Now you can open your shoulders and strike the ball solidly down the middle to avoid being snaffled by the fairway slopes. 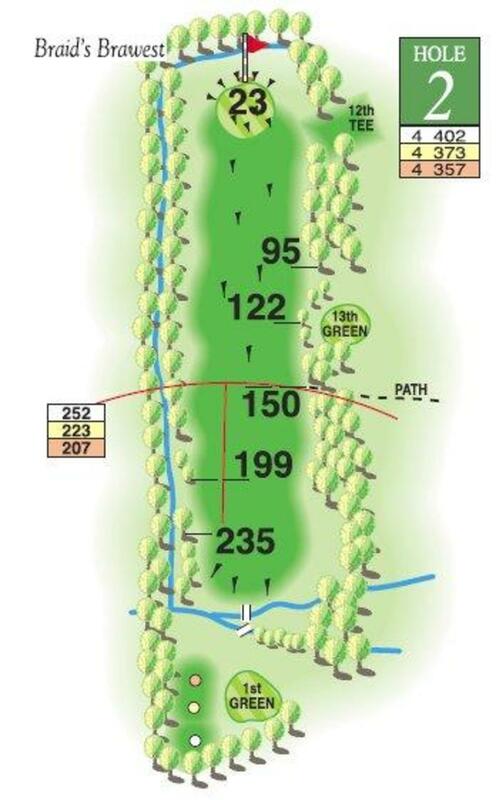 Beware the out of bounds ditch on the left and the thickly wooded area if you carve your tee shot right. Worth taking an extra club for your approach to reach the flat part of the green but don't risk going yonder because jungle country beckons. 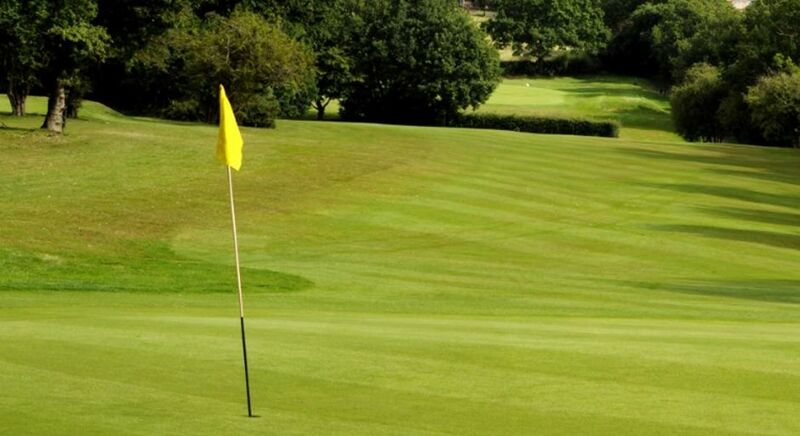 A robust and challenging par 4.